Let us read, and let us dance; these two amusements will never do any harm to the world – said Voltaire. 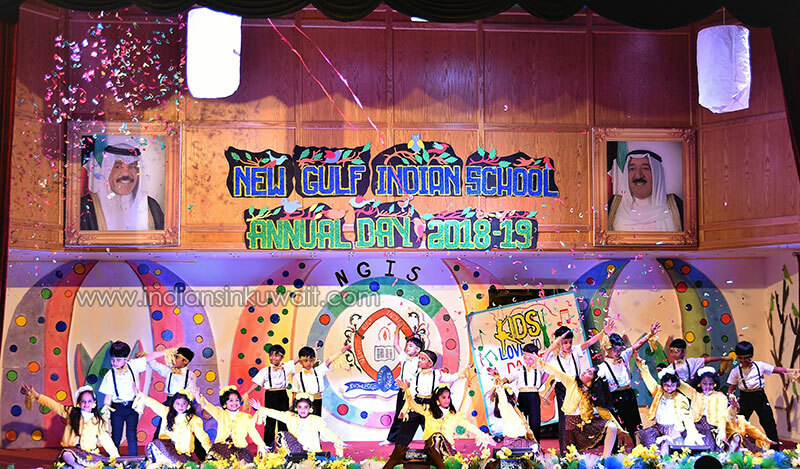 School Annual day celebrations are always replete with music, dazzling dances, drama and hues of colours amidst great zest, vibrancy and elation. 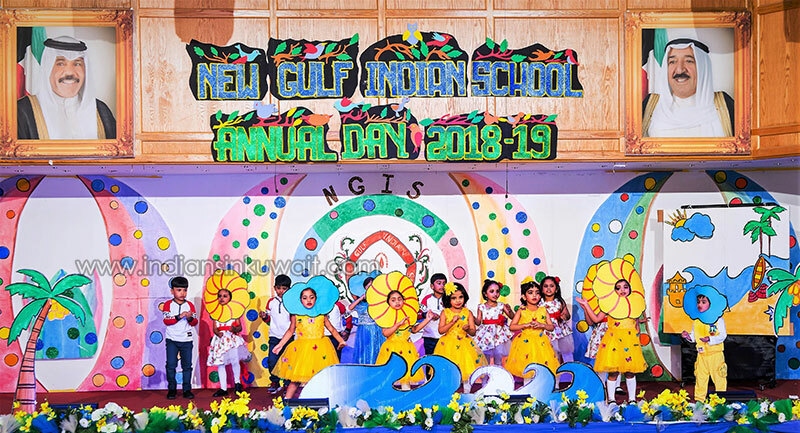 New Gulf Indian School celebrated their second annual day in January 2019. The annual report followed by prize distribution appreciated the students who exhibited their talents in various competitions. 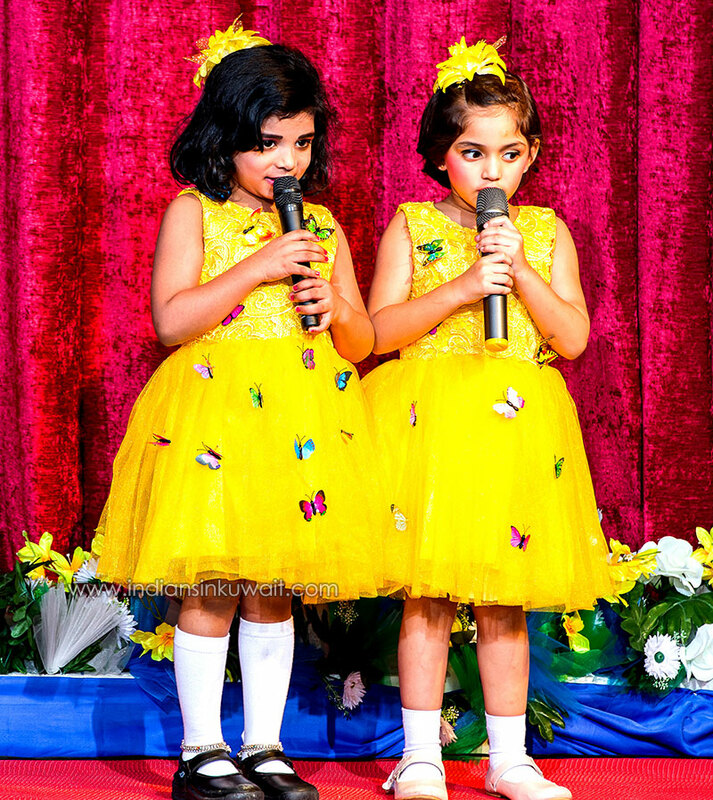 The preprimary annual days, celebrated on 23rd and 24th of January had the tiny tots showcased their dancing and acting skills. The Primary students on their annual days on 10th, 30th and 31st not only displayed their dancing and language skills. Added to it, they also presented demonstrations on various concepts. Pretty props recreated a diverse setting to each performance. The days were filled with fun and joy all around.